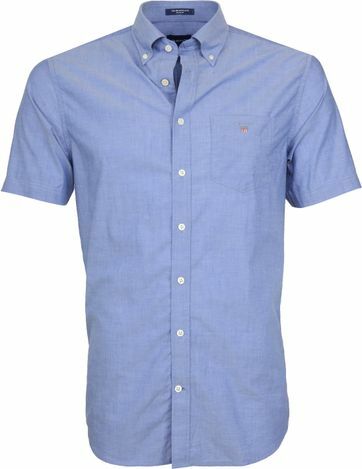 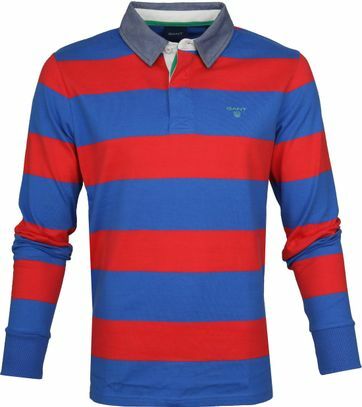 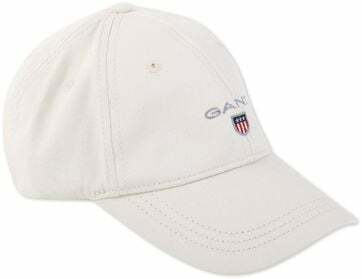 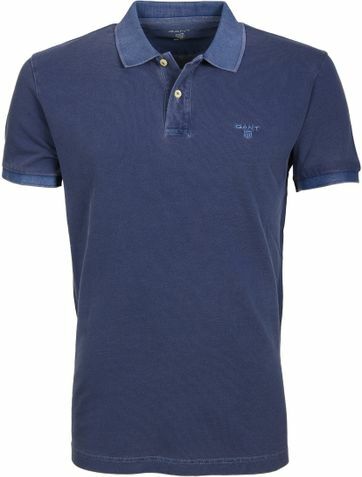 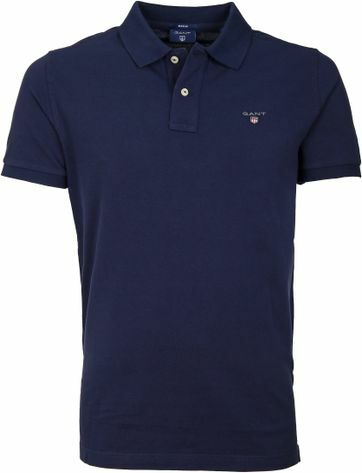 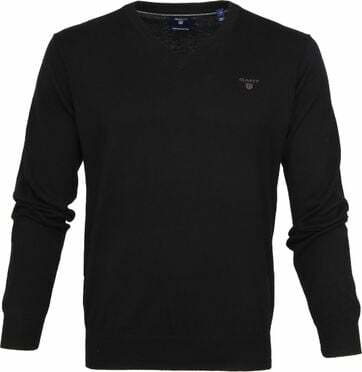 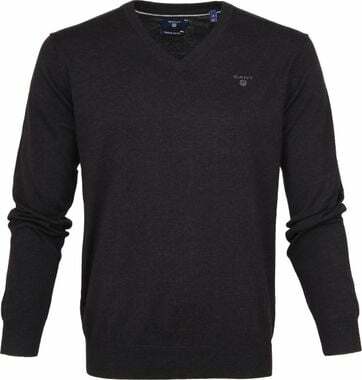 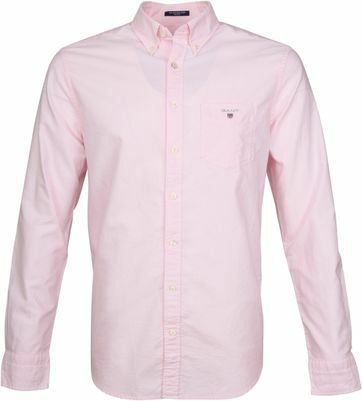 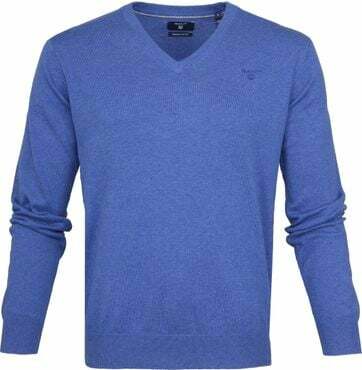 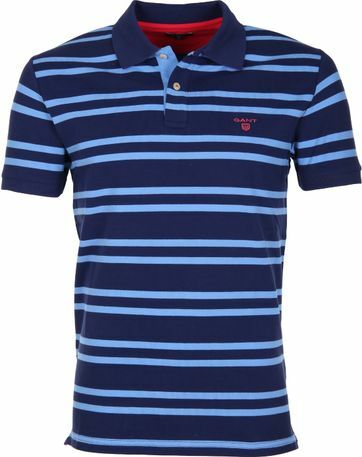 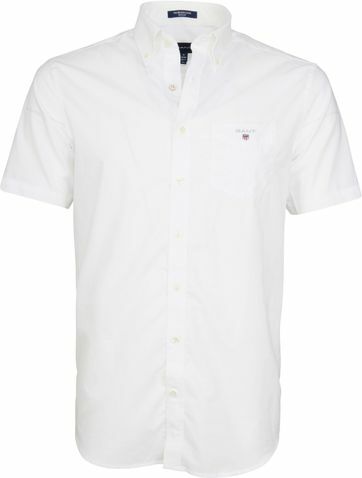 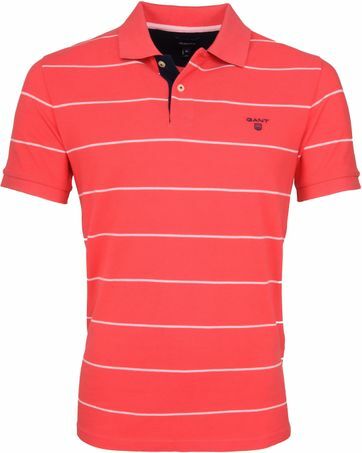 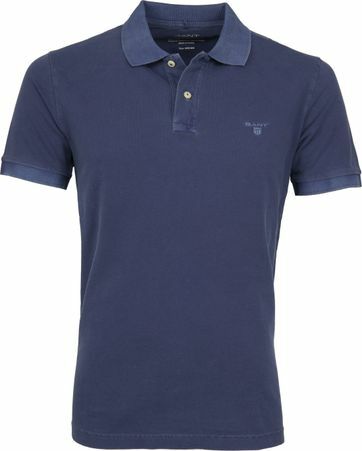 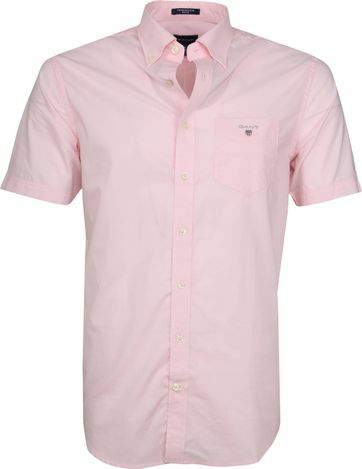 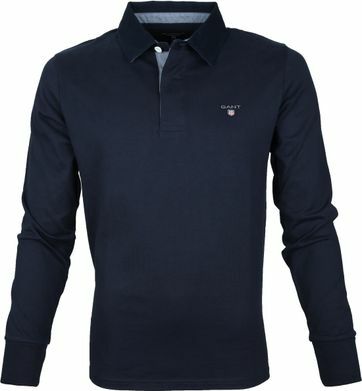 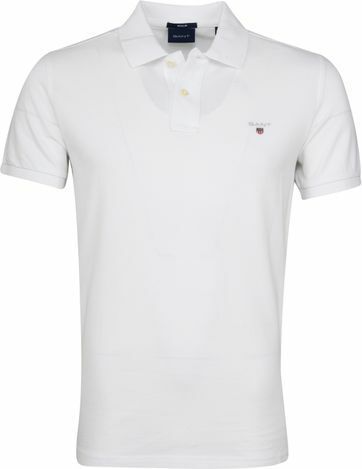 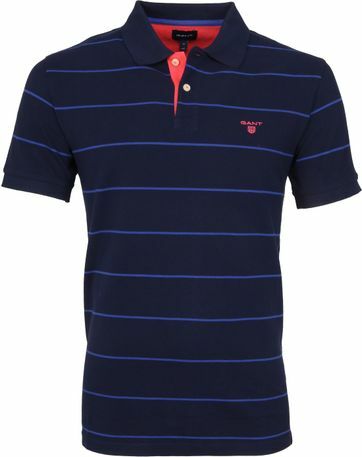 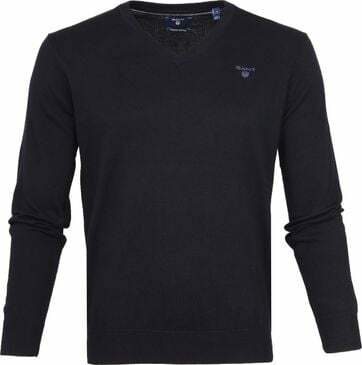 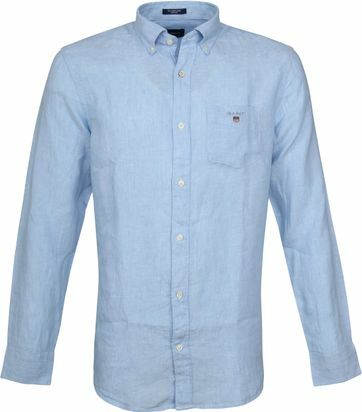 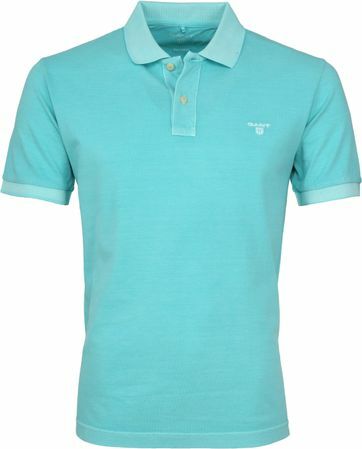 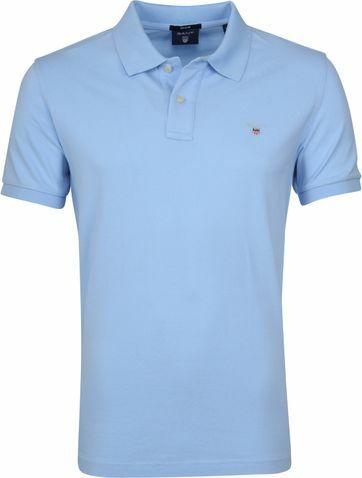 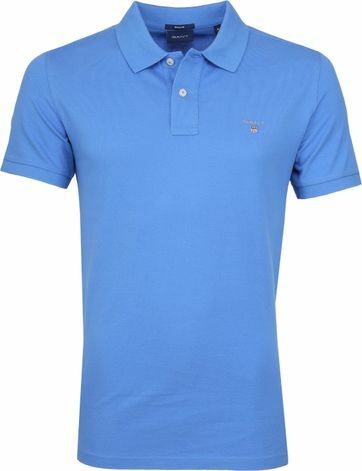 The American brand GANT is known worldwide for its trendy men’s fashion with timeless designs and wide range of colors. 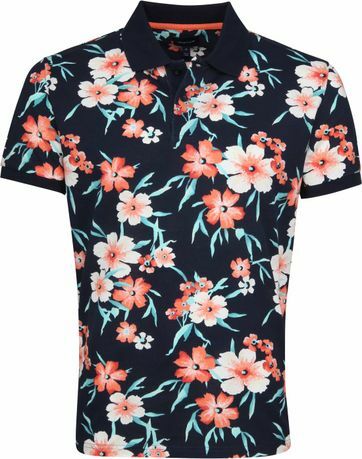 Ideal for a casual outfit! 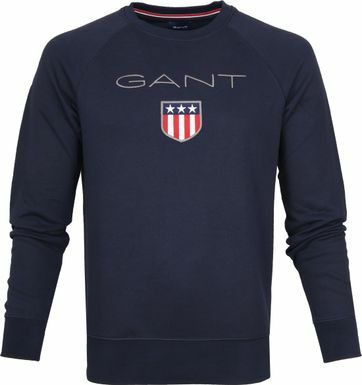 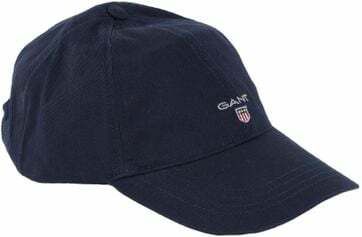 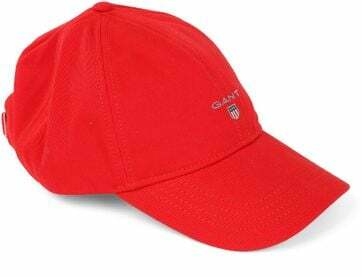 GANT is a lifestyle brand, founded in 1949 by Bernard Gantmacher in New Haven. 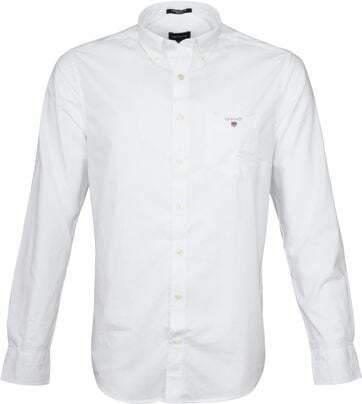 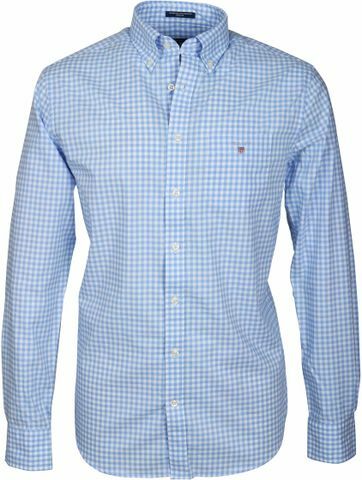 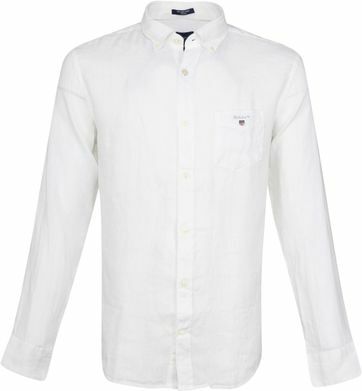 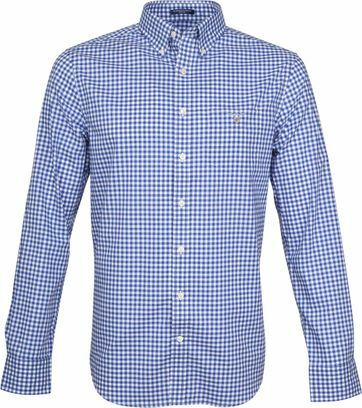 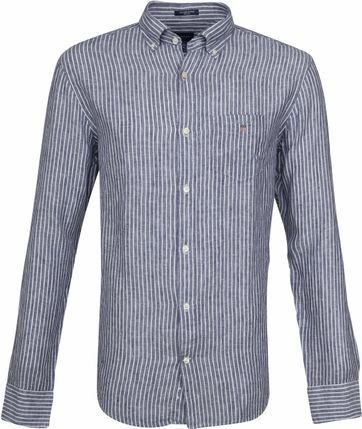 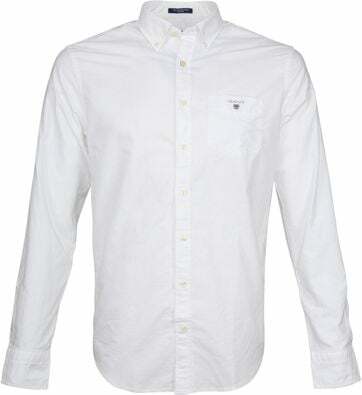 From the start, the brand specialized in shirts, to be specific: button-down shirts. 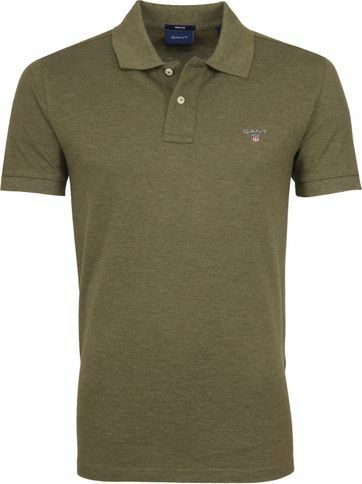 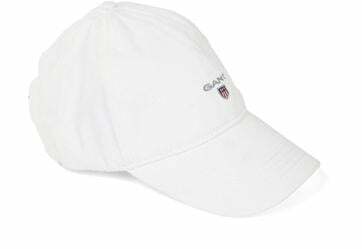 The brand represents the characteristic American preppy style, by many known by the prestigious American university life. The clothing is mainly classic, but with a modern and casual twist. 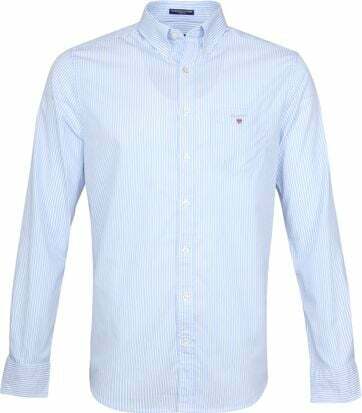 GANT’s collections are characterized by the wide range of colors, the timeless models and prints and the high-quality fabrics. 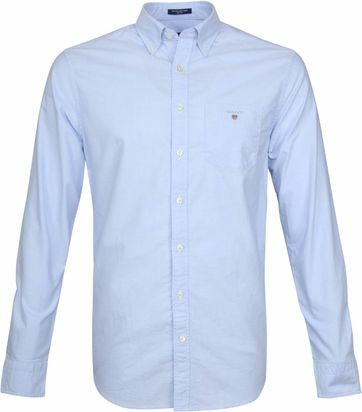 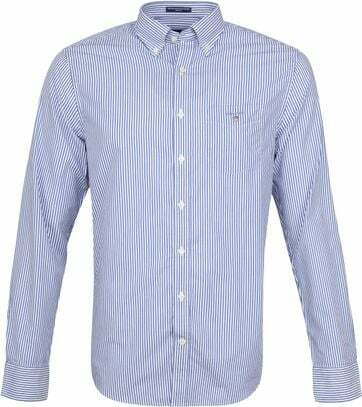 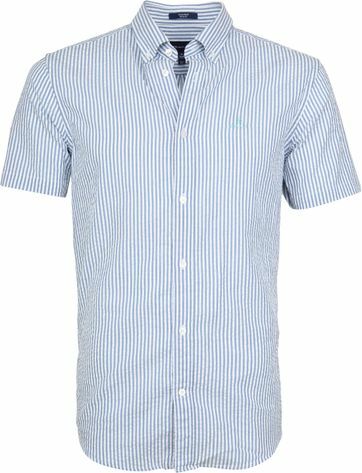 At Suitable you can find a complete GANT outfit. 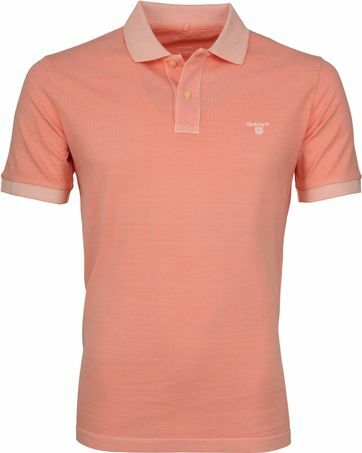 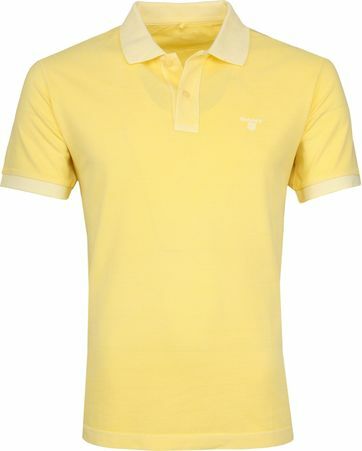 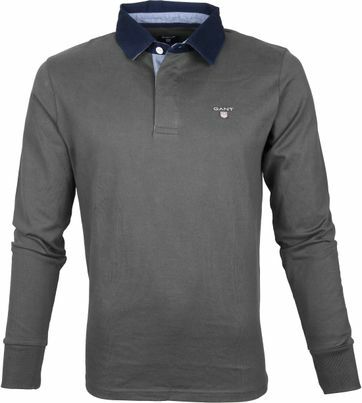 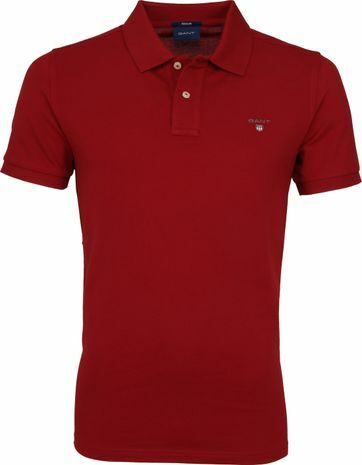 For example, we offer summer jackets, casual shirts, trousers, sweaters, cardigans, polos and t-shirts. 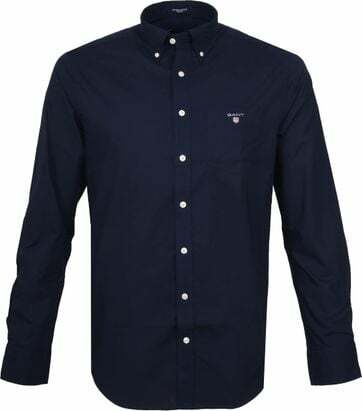 These are all available from size S up to 3XL (XXXL). 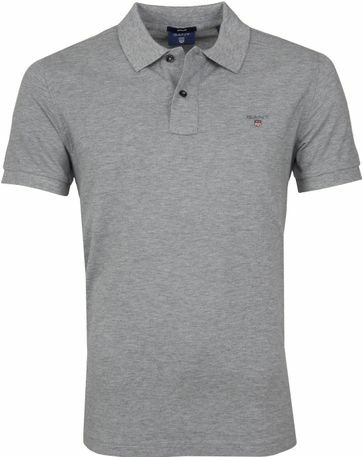 During the sale you can purchase garments for a very affordable price, with a discount up to 50%. 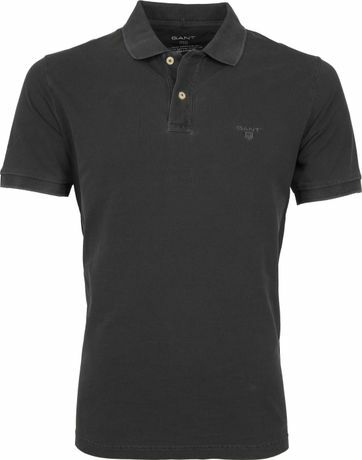 Be on time, because the bigger polo sizes (such as 3XL, XXXL) are sold out quickly. Wondering what specific measure of Gant u need? 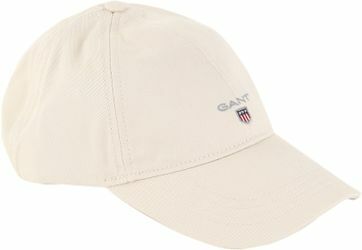 View the Gant Size chart.